Dedicated to chartering, travel, and vacations and charter boat ownership in Greece, Croatia, Caribbean, and the Chesapeake Bay. Boat show enthusiasts browse among dozens of charter companies, speak with tourism boards, explore fractional ownership, take advantage of boat show discounts, win valuable vacation-oriented door prizes, and explore adventure travel and exotic destination resorts. Learn about yacht ownership opportunities in Vacation Basin! Invest in the sailing lifestyle with no out-of-pocket expense. Sound impossible? Once the down payment is made, an owner should be able to enjoy free sailing, sell the yacht at the end of five years, and come out cash positive. 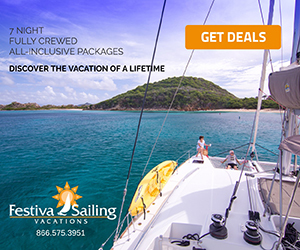 Or consider enrolling in a secondary charter market and receive an annual return on your original cost, plus sail your boat in the most exotic cruising ground on earth. 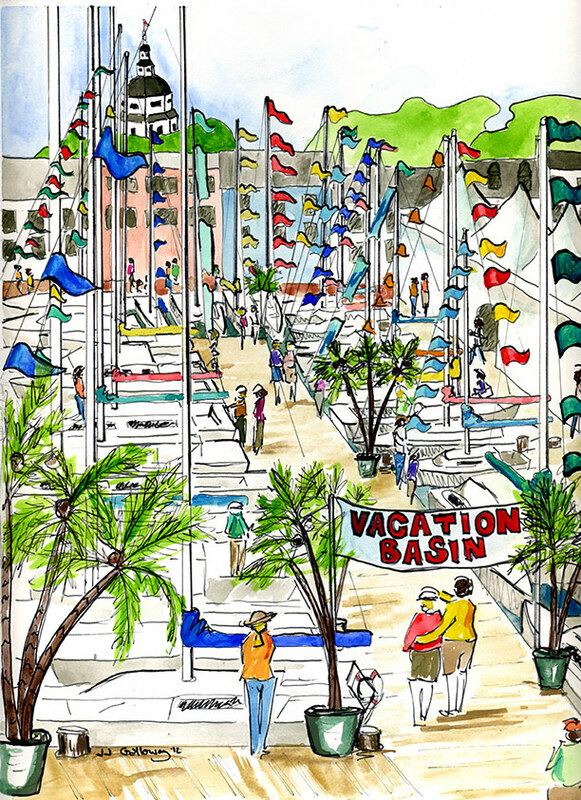 Explore the many options presented in Vacation Basin and open up your cruising possibilities worldwide.